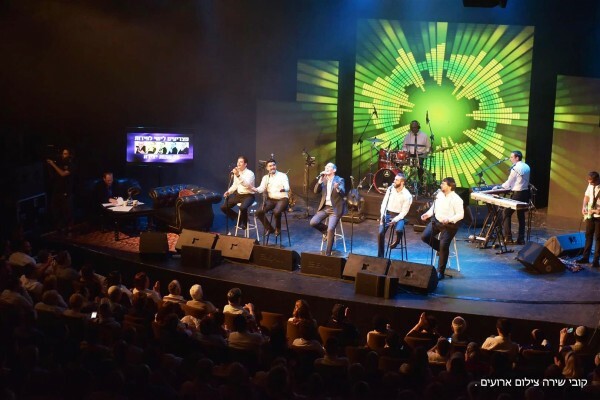 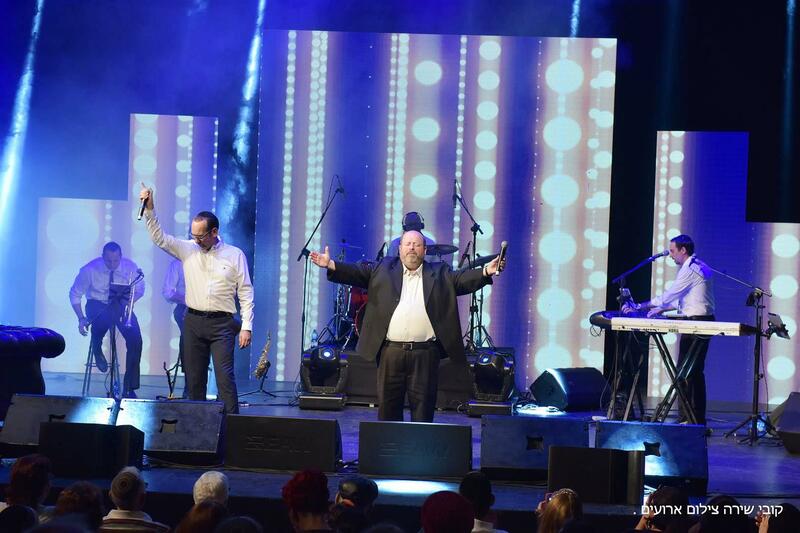 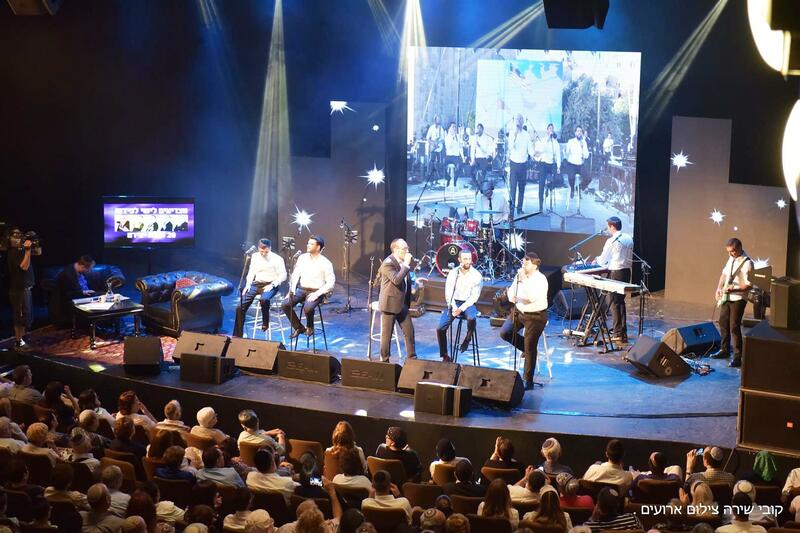 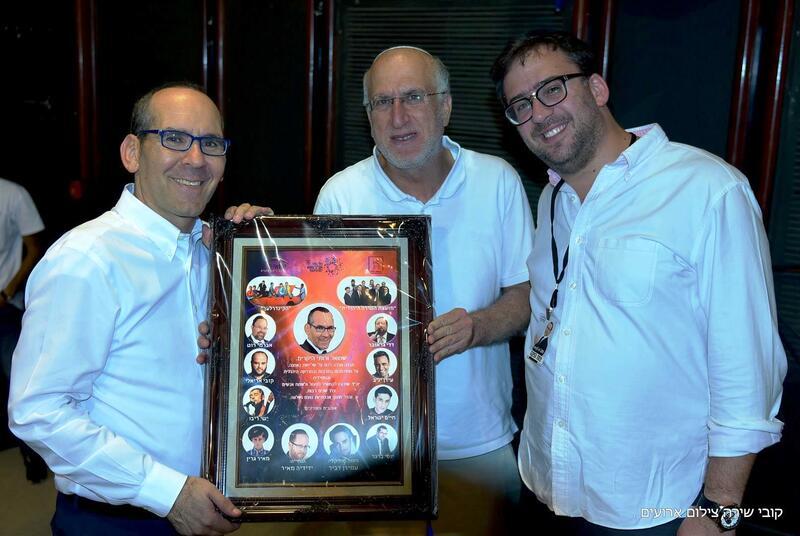 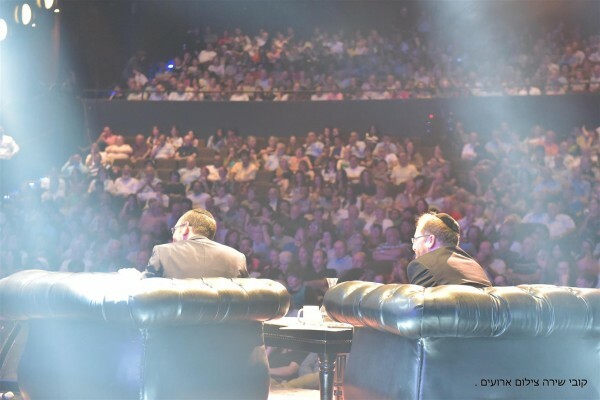 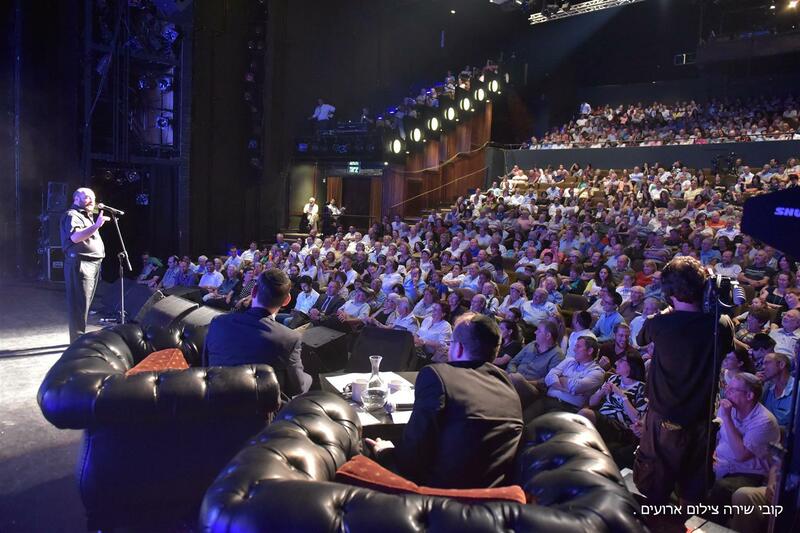 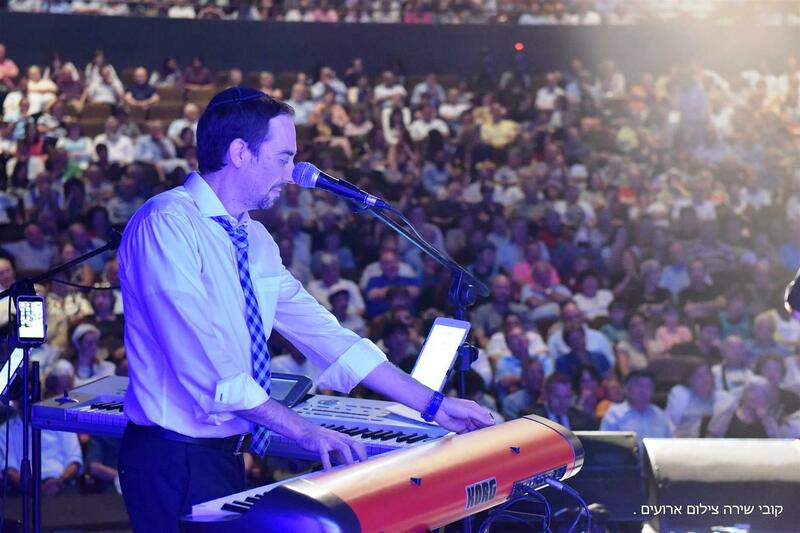 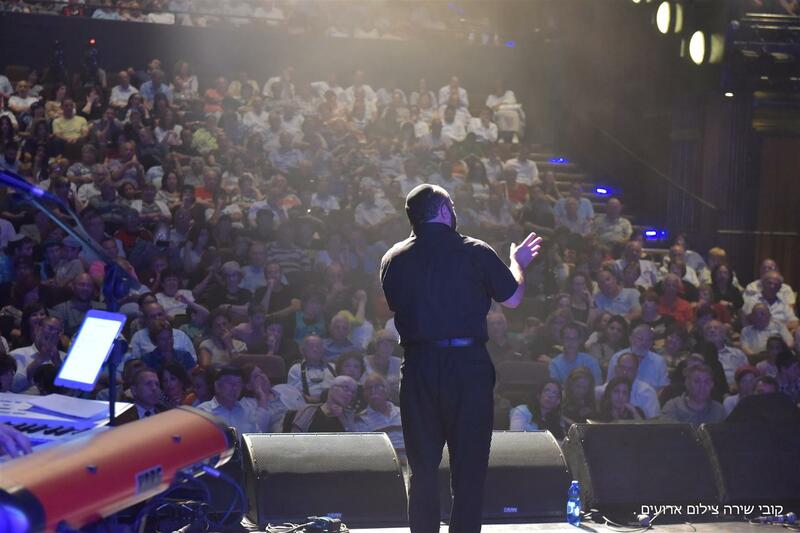 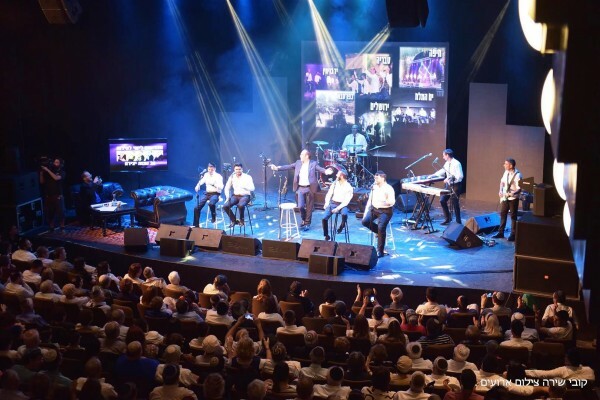 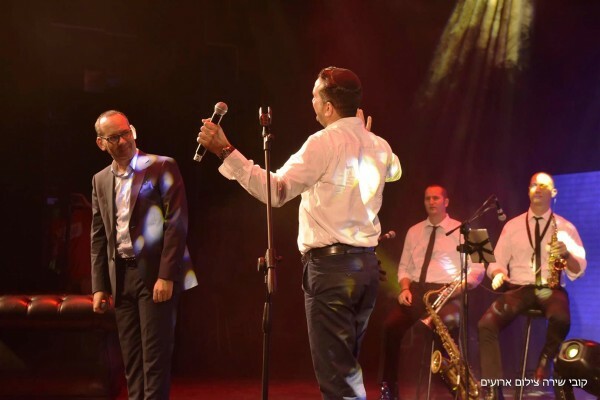 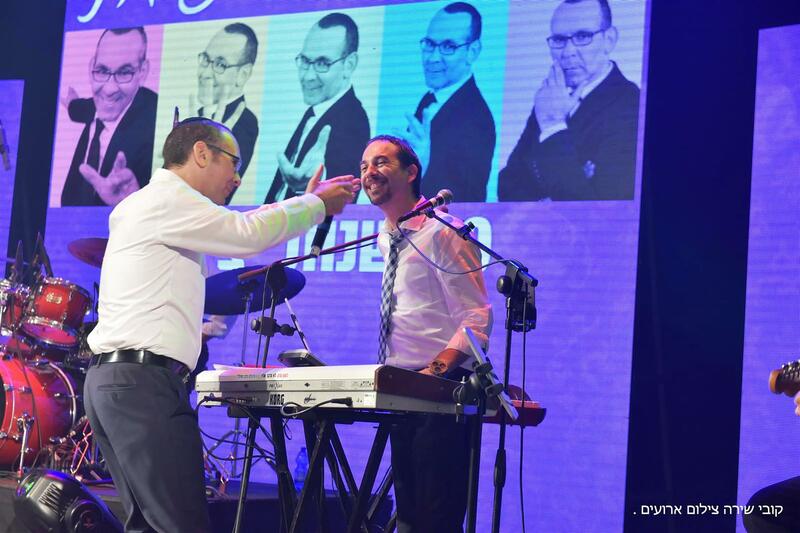 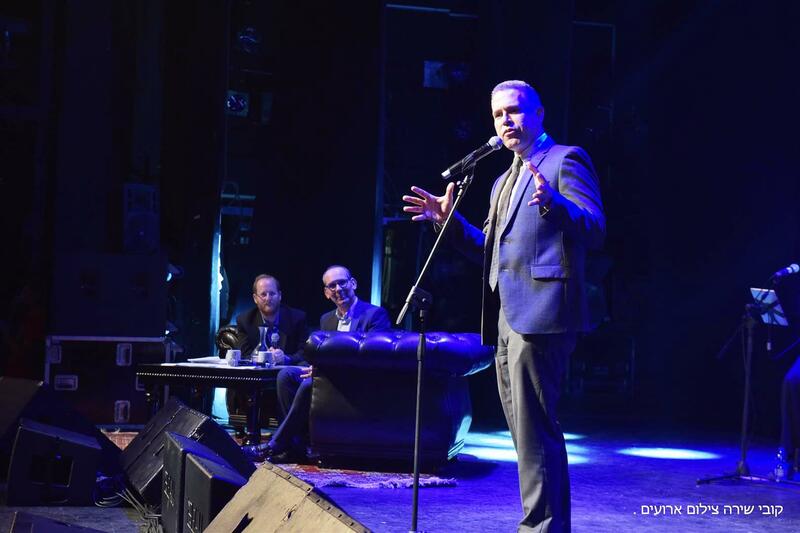 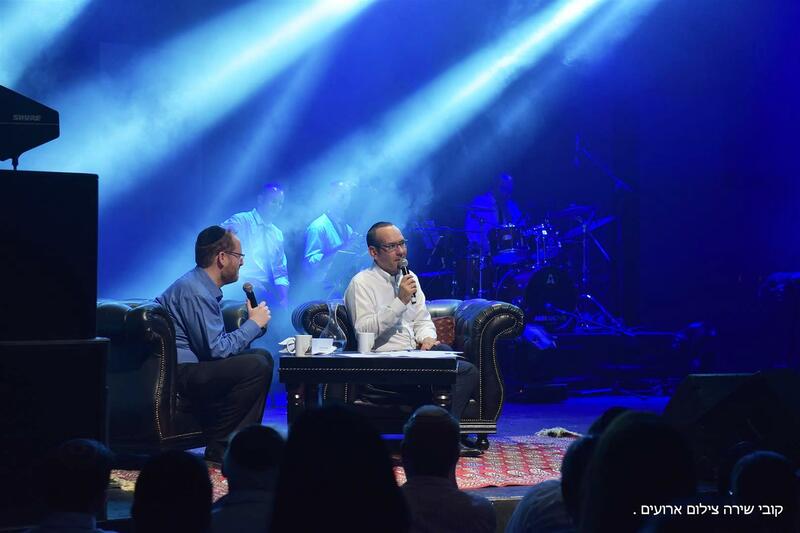 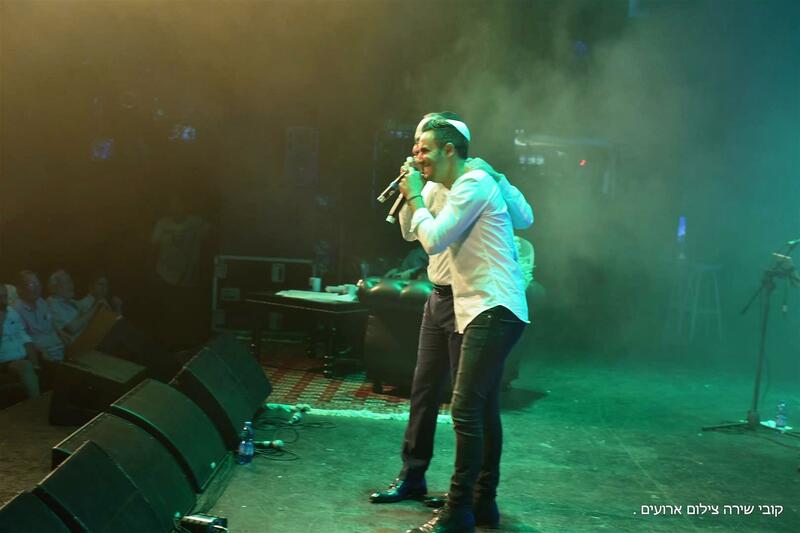 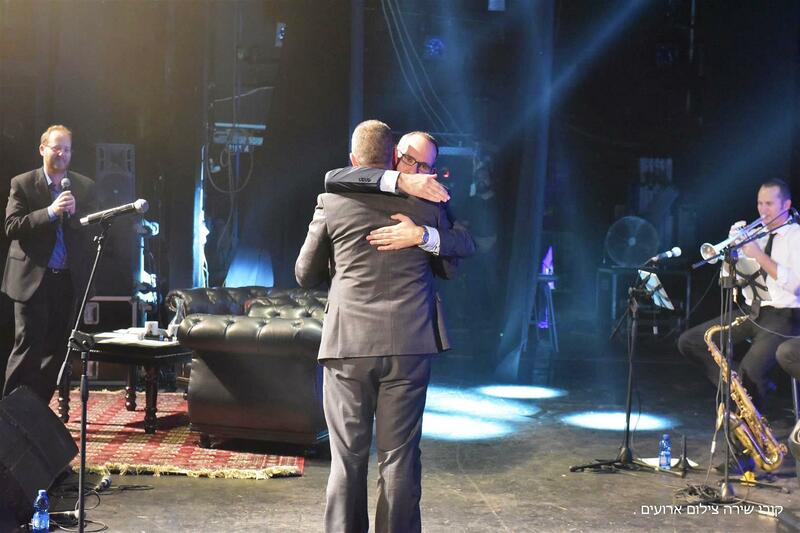 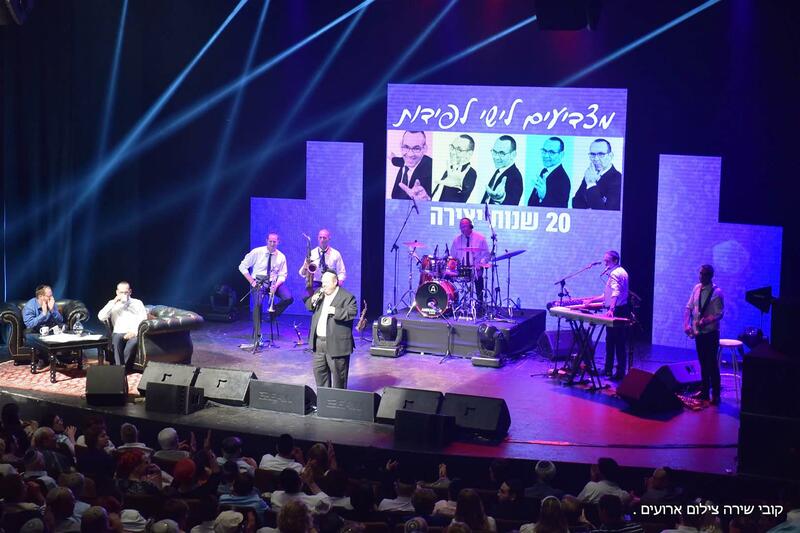 Celebrating 20 Years of Yishai Lapidot! 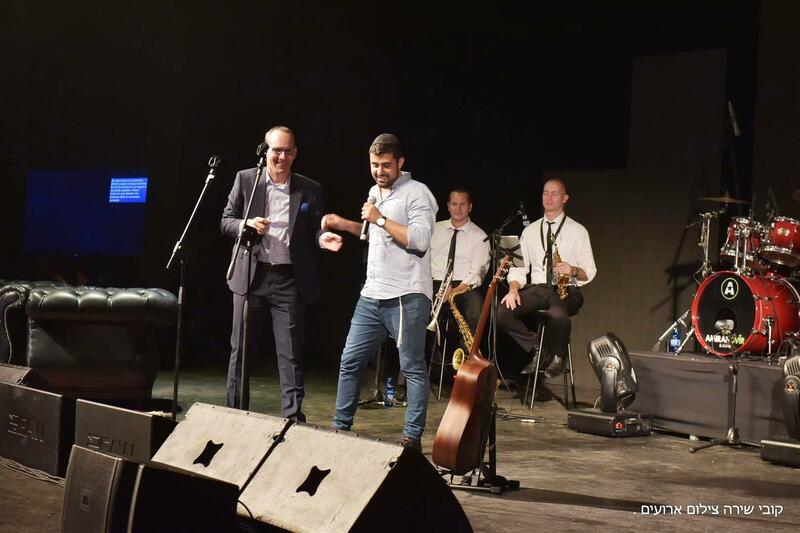 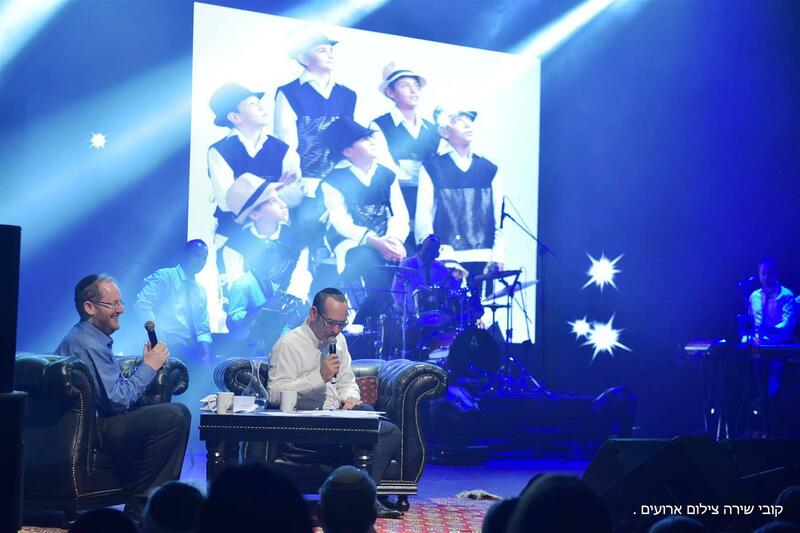 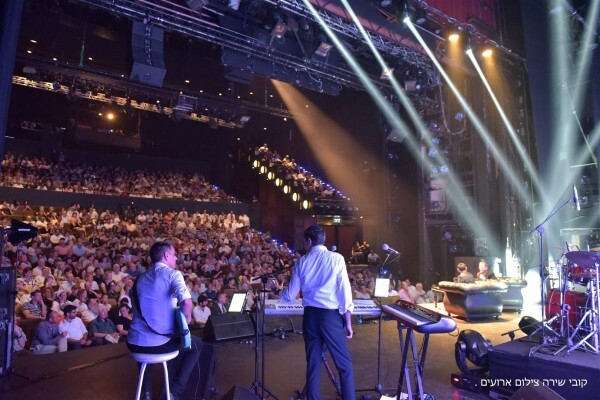 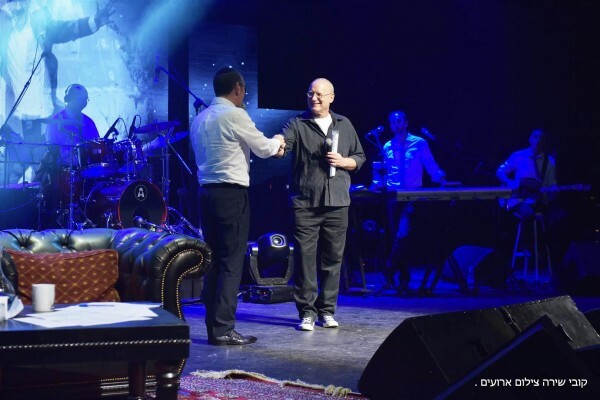 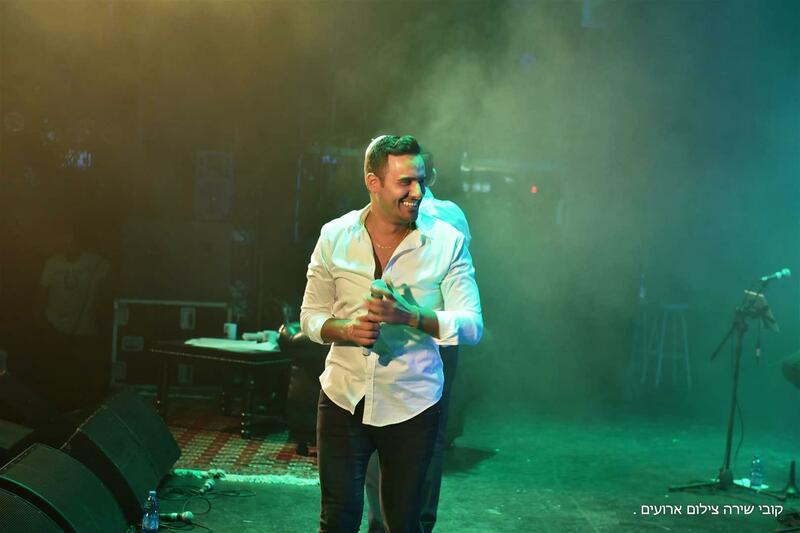 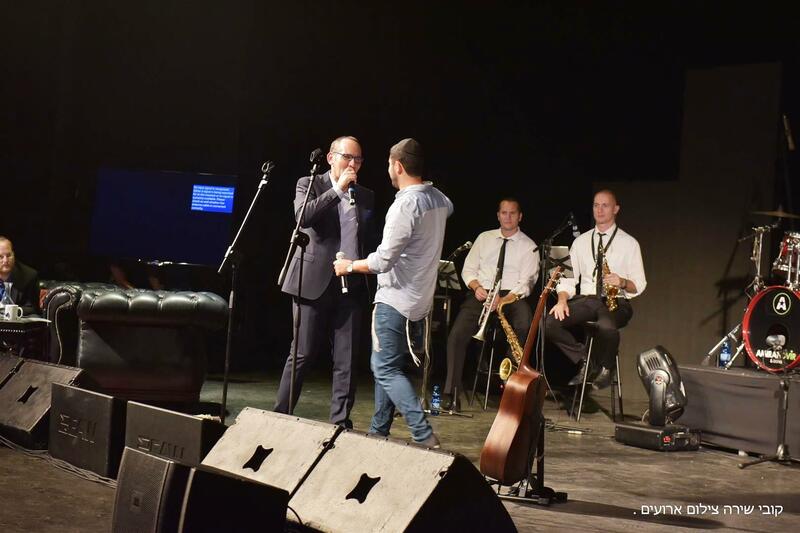 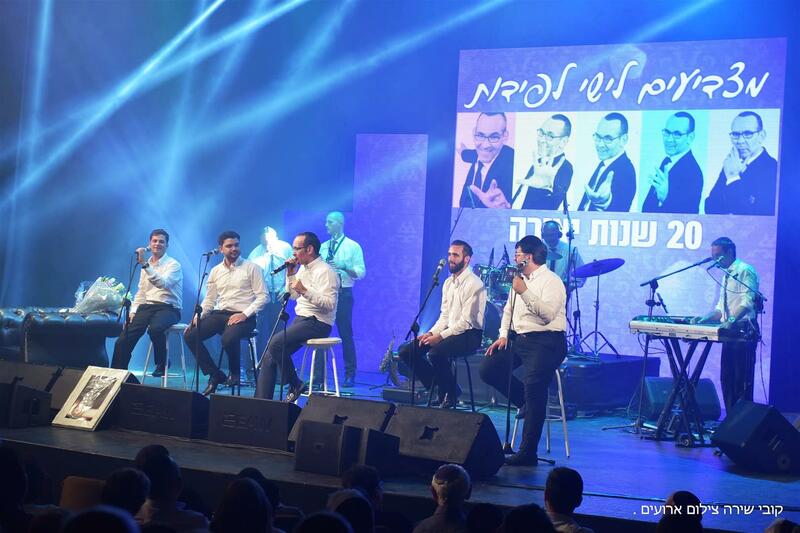 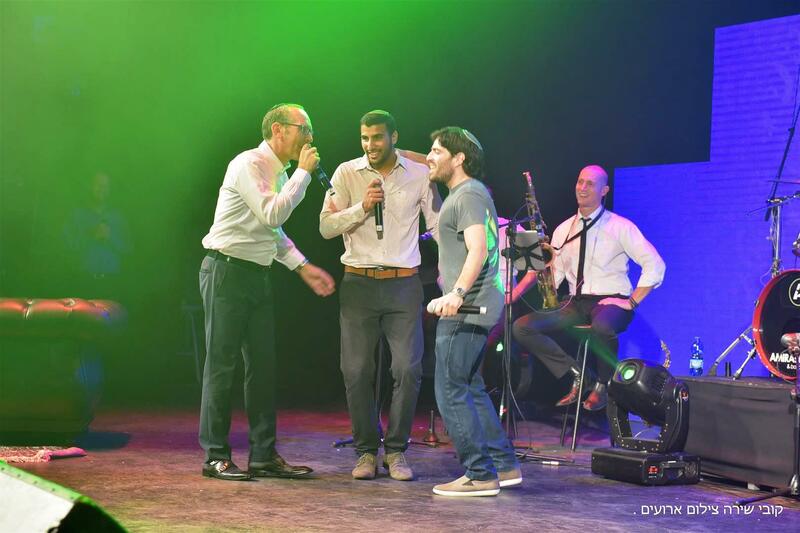 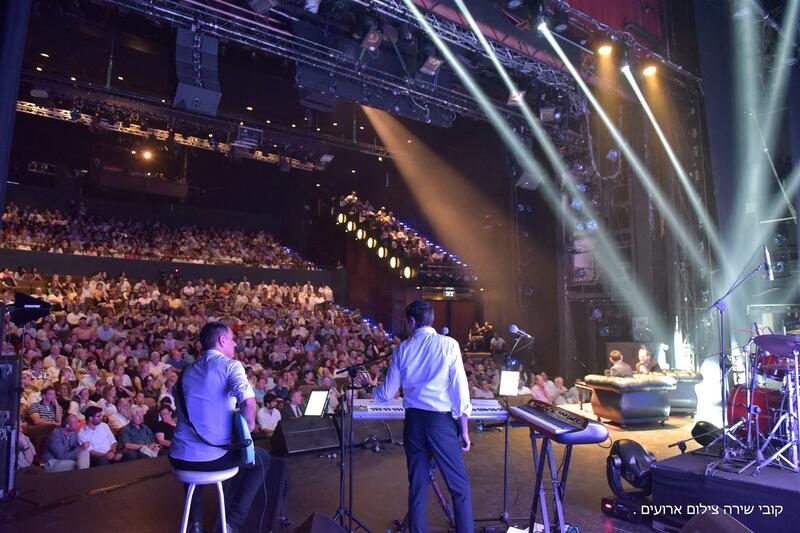 A tribute to singer and songwriter Yishai Lapidot on the occasion of 20 years of work. 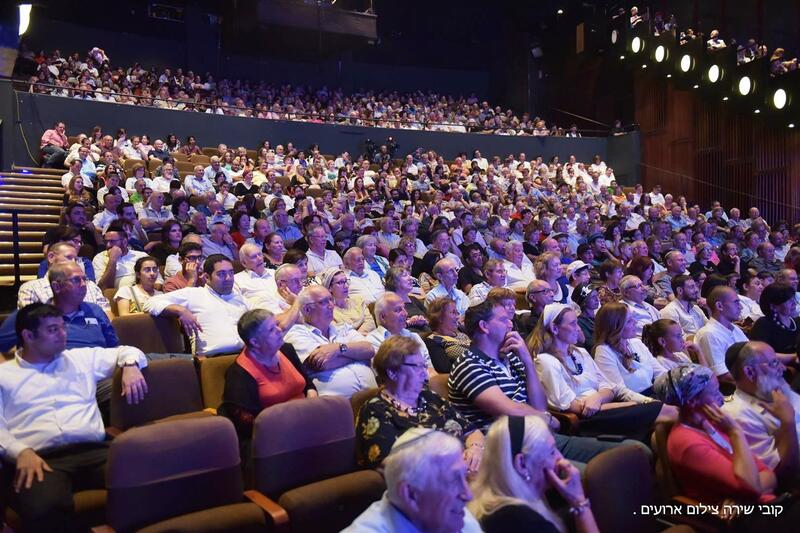 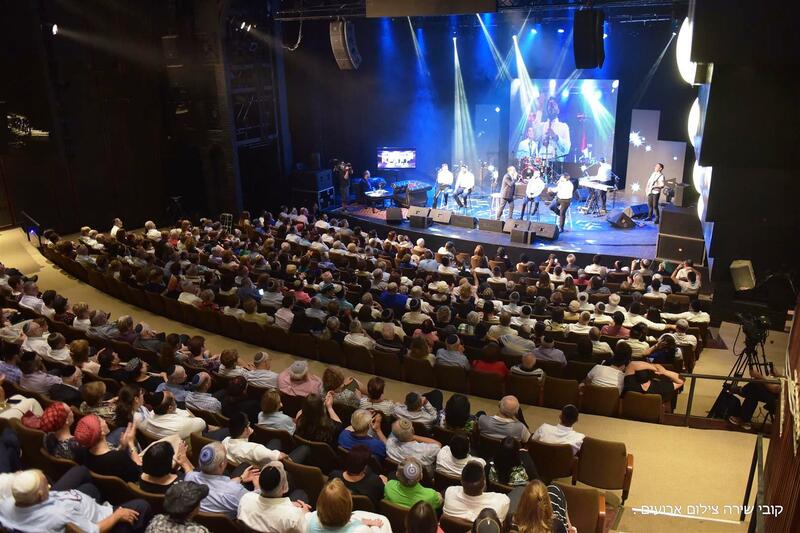 Moving evening was sponsored by the Torah Culture Department Tel Aviv Municipality, and the brainchild of Mr. and Mrs. Samuel Degania Ruth Malka, the evening produced Kfir Yochai’s office. 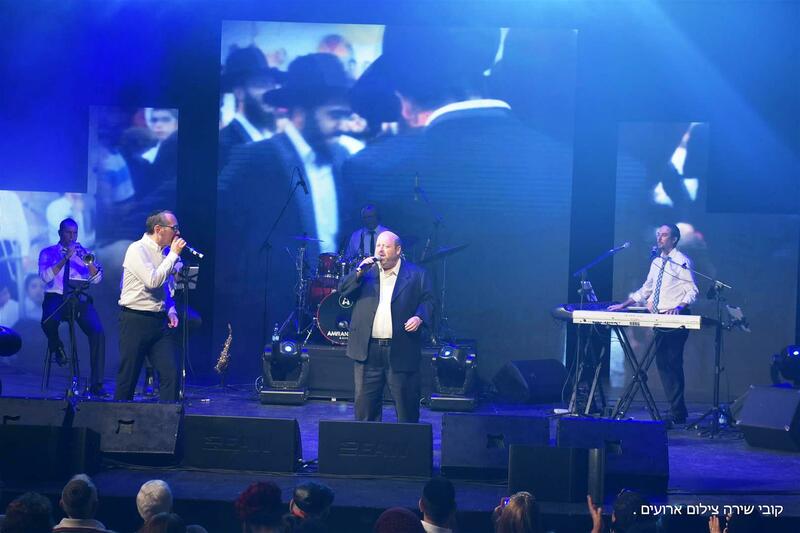 Music by the Amiran Dvir band. 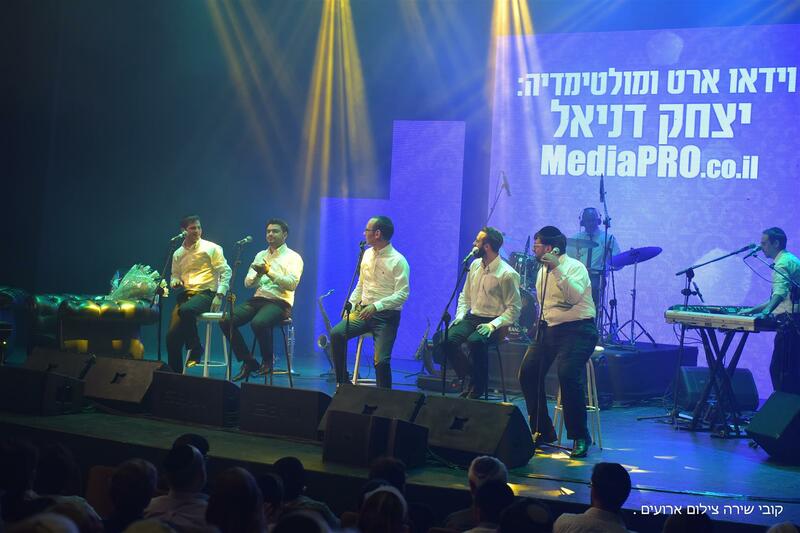 Multimedia production combined fine rare archive footage from Pro Media Multimedia.